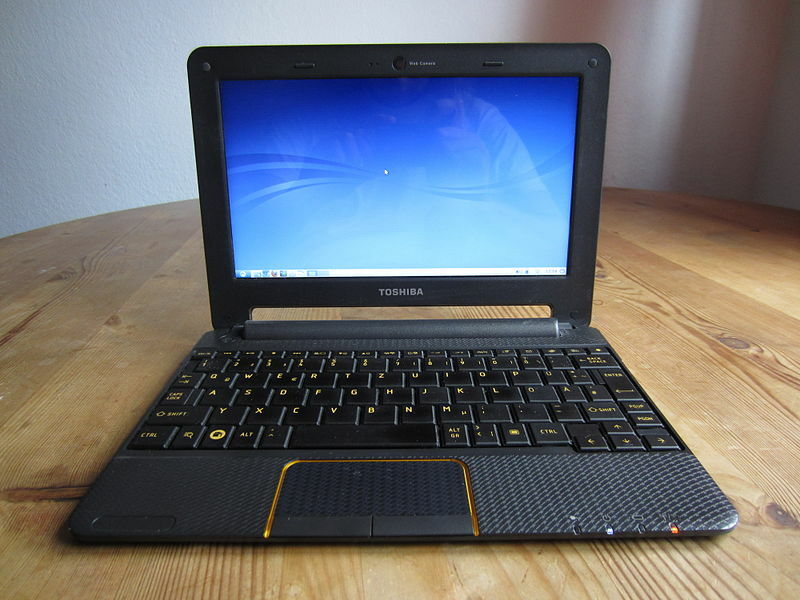 The Toshiba AC100 is a notebook built for Android OS. More technical data (tests and configurations) on openSUSE:AC100. By default paz00 (Toshiba AC100) comes with proprietary fastboot bootloader, to use current openSUSE on device you need to switch to U-Boot bootloader, which include mainline support for paz00. Below is detailed guide how to switch to U-Boot bootloader on Toshiba AC100 itself. Device vendor don't permit to redistribute paz00 BCT, you need to extract it from your device online. This page was last modified on 23 July 2018, at 13:54. This page has been accessed 9,668 times.